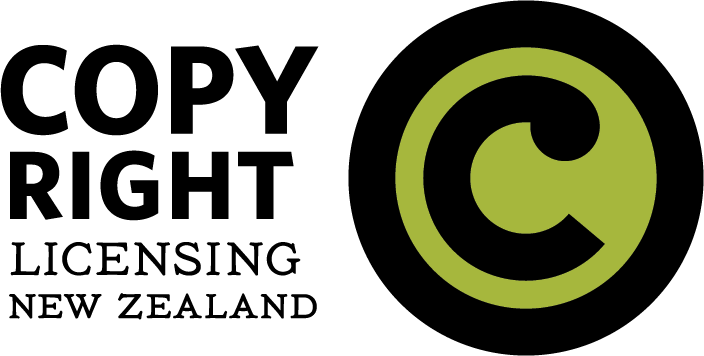 First a few words about the provider of this information, Copyright Licensing NZ. We work to make copyright easier for our local content creators and users through collective rights management. We work mainly with text-based material; similar organisations deal with other types of media.